You are an admiral from an autonomous nation. Your orders are to customize your library and requisition ships, aircraft, weapons, defense systems and personnel. 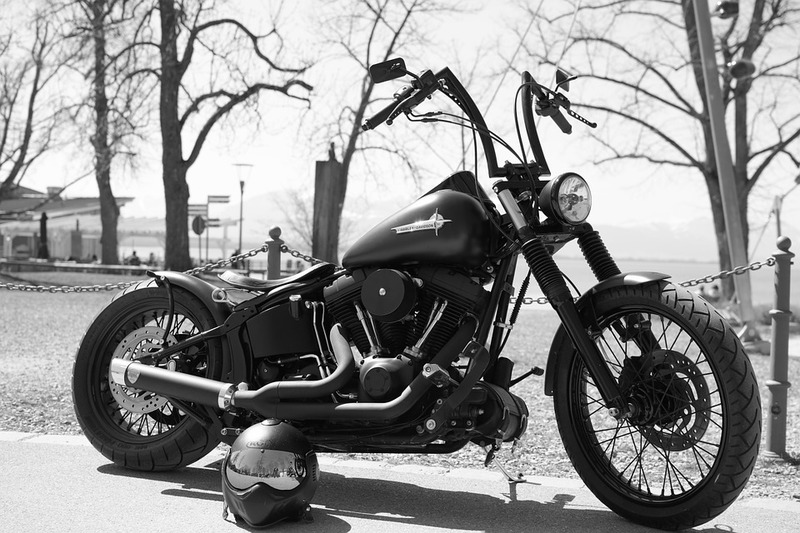 Ever wanted your own motorcycle club but don't own a Harley? With MC: The Biker Game you can strive to be the most powerful MC in the world, motorcycle not required. 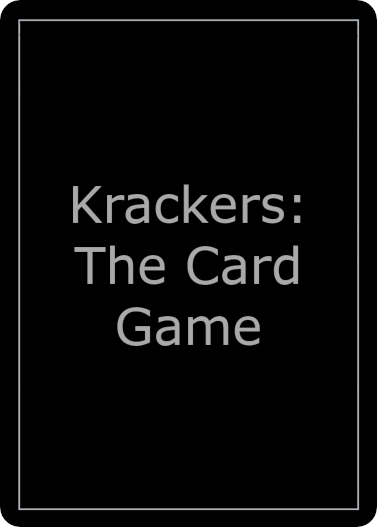 Krackers brings competitive hacking to a satirical realm. Players build their ultimate hacking computer, then hack each other until one is left the most powerful. Visit and like our Facebook page for upto the minute updates on game development and future prospective games. We are going to be at the Prairie Game Expo in Regina, SK tomorrow from 1:30 to 5 to demonstrate MC: The Biker Game. Hope to see people come out and try this great game. Click the link below for more details on the event. 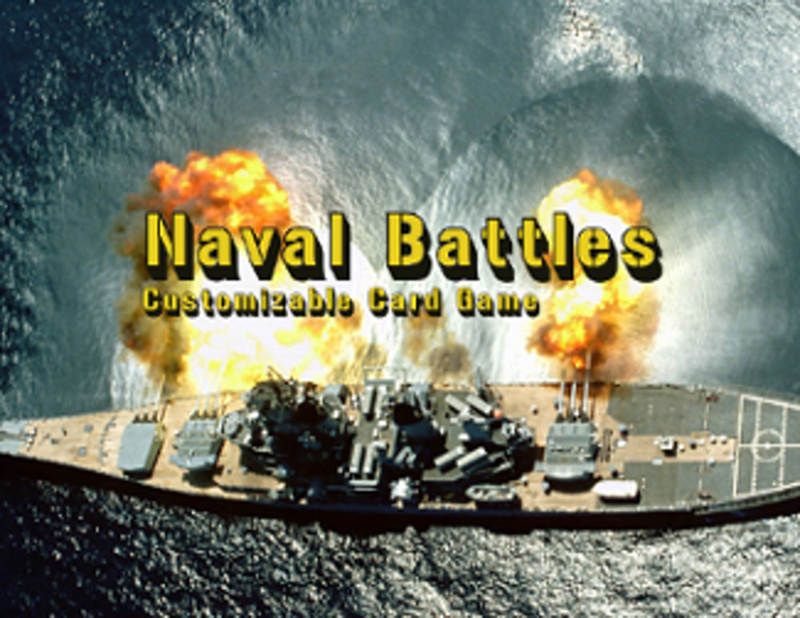 Welcome to the official Reed Gaming Systems website, developer of the Naval Battles: Customizable Card Game, MC: The Biker Game and others. Here we will promote all the games being developed and supported by us now and into the future. Follow us on Facebook to keep up with all the workings at Reed Gaming Systems.